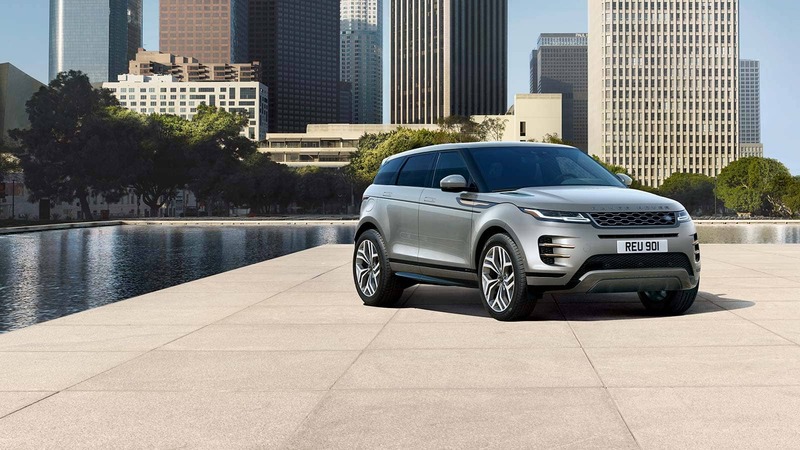 The New Range Rover Evoque is scheduled to arrive in spring 2019, and we’re extending an exclusive opportunity for you to reserve yours today. And as a thank-you for your pre-order, you’ll receive a complimentary pair of Master and Dynamic MW07 True Wireless Earphones following the delivery of your vehicle.‡ Bound to enhance your new Range Rover Evoque driving experience, each pair of hand-assembled earphones boasts superior design for comfort and fit, exceptional acoustics for rich, expansive sound and an omni-directional mic for clear calls and voice control. The ultimate true wireless listening experience, your earphones will come in a custom-branded charging case. 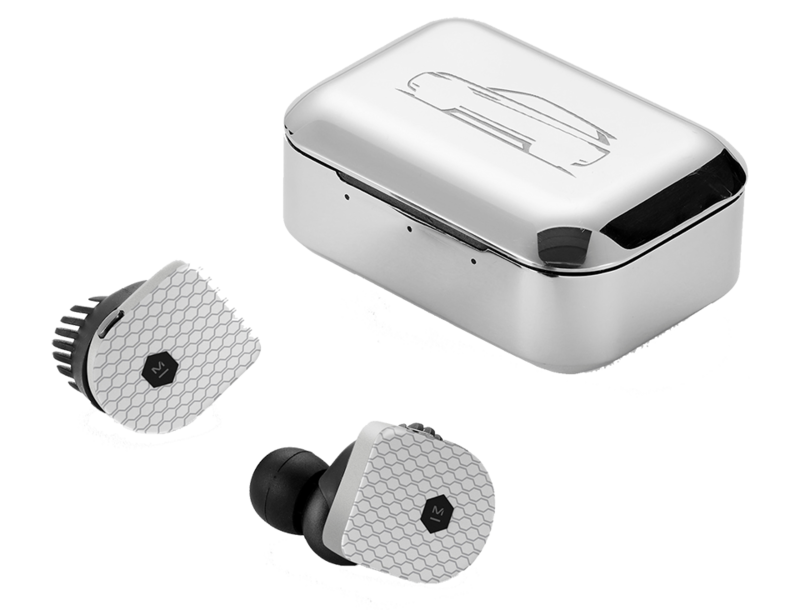 Jaguar Land Rover has teamed up with Master & Dynamic to produce exclusive Range Rover themed wireless earphones. Our iconic honeycomb grill is featured on the earphone and Range Rover is boldly engraved on the stainless steel case. These earphones are extremely limited and only available to customers who reserve their new 2020 Range Rover Evoque. Q. What happens once I complete the online reservation form? A. We pass your information to your preferred retailer (selected on the form) and your retailer will contact you within 3 business days to finalize your order and answer any specific product questions you might have. You must finalize your order and take delivery of your vehicle by December 31, 2019 or your reservation deposit will automatically be refunded. Q. If I complete the online configurator and then place my order, is this the vehicle I am ordering? A. 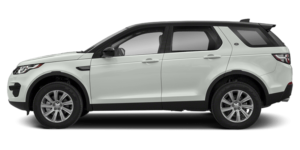 For all online reservations, your Land Rover Retailer will contact you within 3 business days to discuss your vehicle preferences and place your final order. 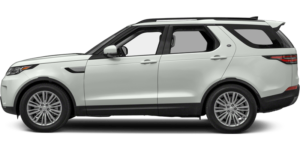 Your vehicle order is not final until you have confirmed all details directly with a Land Rover Retailer. 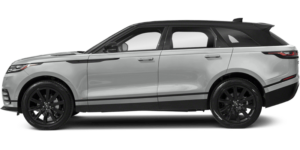 Or, you can just complete the form on the 2020 Range Rover Evoque product pages on LandRoverUSA.com and work with your retailer to go through all of the options with you. Q. Is the $1,000 Reservation Deposit refundable if I change my mind? A. Yes, your $1,000 Reservation Deposit is refundable at any point in time if you change your mind. 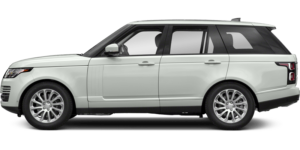 Please contact a Land Rover Concierge at 1-800-FIND-4WD (1-800-346-3493) if you would like to request a refund. Q. Which number am I in the “queue”? Where am I in line to get my vehicle? Am I getting priority when my order is finally placed by the retailer? A. 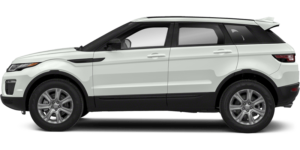 The Land Rover Reservation process allows you to be among the first customers to place an order for a Range Rover Evoque model with a Land Rover Retailer and be eligible for any incentives that are available related to the program. Delivery timing will vary based on your final order specifications. 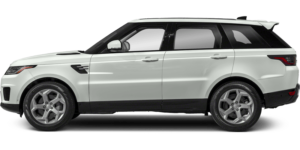 Please direct all questions related to estimated timing and final delivery date with your Land Rover Retailer. Q. Where can I see an all-new 2020 Range Rover Evoque? Will it be at the Auto Show? Q. When will I receive my Master & Dynamic MW07 True Wireless Earphones? A. Customers will receive their Master & Dynamic MW07 True Wireless Earphones approximately 8 to 10 weeks following the purchase and delivery of their all-new 2020 Range Rover Evoque. Q. How should I expect to receive the earphones? A. Master & Dynamic MW07 True Wireless Earphones will be shipped to customers who have purchased and taken delivery of an all-new 2020 Range Rover Evoque according to the contact information provided to the retailer at time of sale.